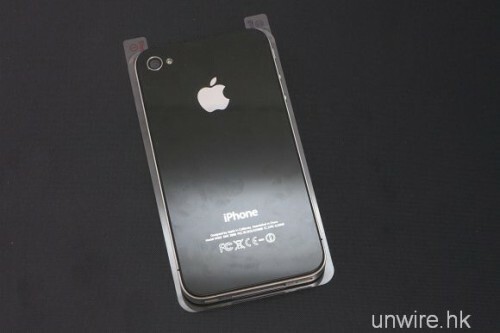 Chinese website Unwire.hk has provided the first peek at a screen protector made for the new iPhone 5. The design clearly shows an elongated home button, a feature which was suggested by a leaked iPhoto image that featured a stylized image of the new iPhone. This isn’t the first time we’ve seen iPhone 5 accessories appear, with previous hard-shell cases pointing towards a revised iPhone 5 form factor. 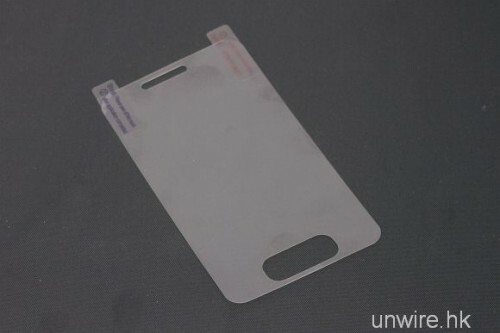 While an interesting development, it’s worth keeping in mind that these screen protectors are derived from the same leaked design document that Chinese manufacturers used to create the cases. Apple still hasn’t confirmed the design of the iPhone 5 and nothing will be known for certain until the launch, which is widely expected to come in late September/early October.